Are you looking for a local Boston gutter cleaning company that offers affordable gutter cleaning service in Boston, Massachusetts? 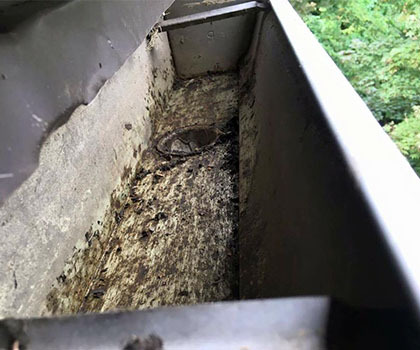 We at Boston Roofing and Gutters residential gutter cleaning services in Boston and The Greater Boston Area, Metro West, North Shore, South Shore. We remove all debris from the gutters and downspouts or a complete gutter and downspout flush if needed. 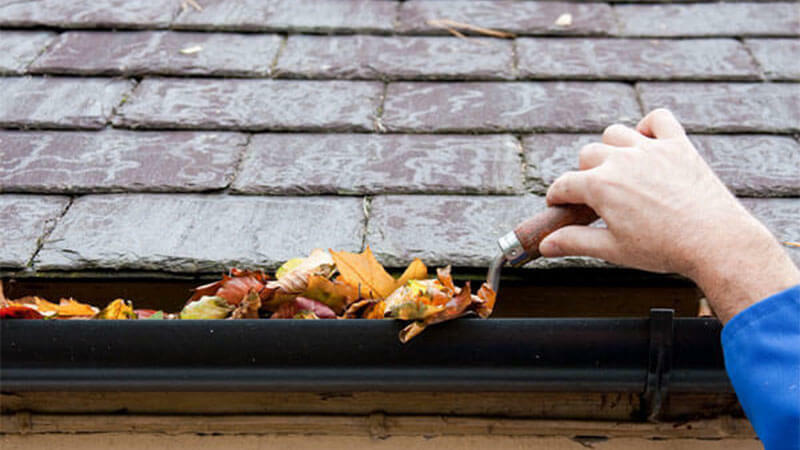 Boston Roofing and Gutters team will flush your gutters and downspouts to make sure that all debris is cleared. We will gladly come to your home for a FREE inspection of your gutters.